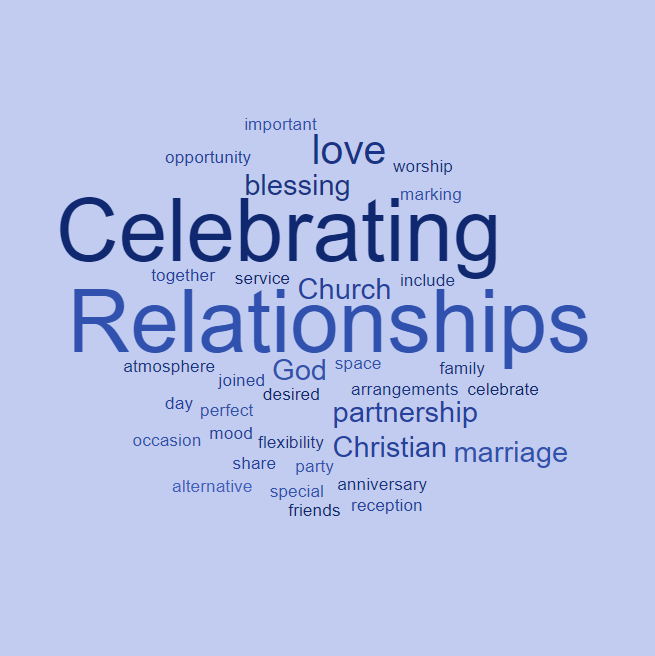 Churches have played an important part in celebrating relationships. 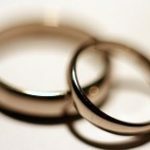 These celebrations include marriage, the blessing of a relationship or partnership, and the marking an anniversary. 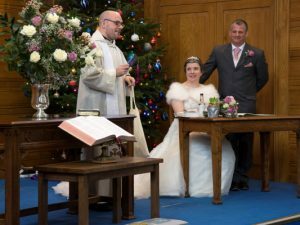 A Church service can be a perfect opportunity to share with friends and family, in the context of Christian worship, to celebrate the relationship and mark a special day. Arrangements can be made to have a celebration during our weekly Sunday worship, or on a separate occasion. The flexibility of the Church space means chairs can be used in standard rows or in alternative layouts catering for the desired mood and atmosphere. 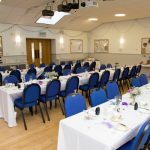 Our hall and kitchen facilities are suitable for parties or receptions, while refreshments can also be provided in the Church. 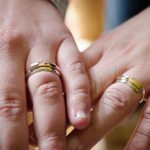 Any couple who is interested in a celebration for their relationship is invited to be in touch with the Minister, Rev’d Dr Matthew Prevett, who will be happy to talk about the possibilities.